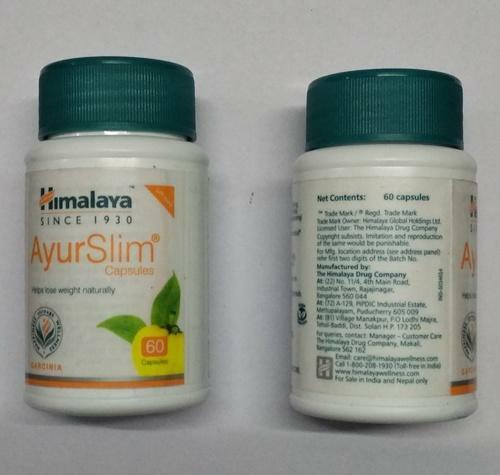 Himalaya Wellness Ayur Slim Capsules. AyurSlim Capsules work in three ways to manage body weight: It reduces the craving for food, thereby reducing the intake of fats and carbohydrates. It leads to optimal utilization of nutrients.